Over February to March 2019, Asia Centre will participate in several meetings organised by Indian universities and think-tanks in Kolkata. Kicking-off, Dr. James Gomez, Chair, Board of Directors, Asia Centre will be Calcutta’s University delegate to the Bengal Global Business Summit on 7th and 8th February 2019. The annual flagship event, organized by Government of West Bengal, is positioned as the business gateway to South-East Asia and North-East India. During the occasion, Asia Centre will sign an Memorandum of Understanding with Calcutta University to formalise cooperation between the two entities. A month later, from 8 to 9 March 2019, Tessa Allebas Asia Centre’s Research and Grants Officer will participate in NSHM Knowledge Campus’s International Seminar on the Media. At the Seminar, Asia Centre, is the official partner for the Technical Session “Media & Human Rights”, scheduled at 11am on 9th March 2019. During the session, Ms Allebas will highlight trends in manufactured opinion over social media. 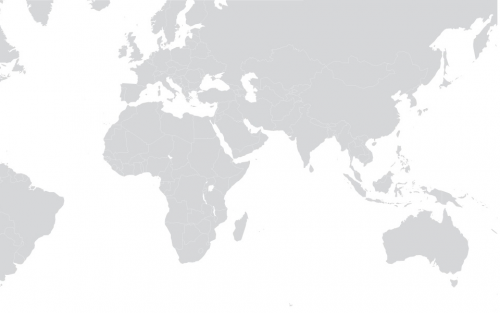 Later in March, on the 25th and 26th, Asia Centre’s Dr. Robin Ramcharan, will speak at a workshop on “Significance of the Bay of Bengal: India and South East Asia. The event is organised by the Observer Research Foundation (Kolkata) as a part of its research programme on “Proximity to Connectivity”. Dr. Ramcharan will address the session, Humanitarian Assistance and Disaster Response (HADR) and speak on the Rohingya refugee crisis. Asia Centre’s engagements in Kolkata scheduled in 2019, come on the back of a trip in late November to early December 2018, when its Chair, Dr. James Gomez, had a series of outreach engagements with Indian universities and think-tanks around building partnerships for the upcoming Fake News conferences and other joint activities and projects. 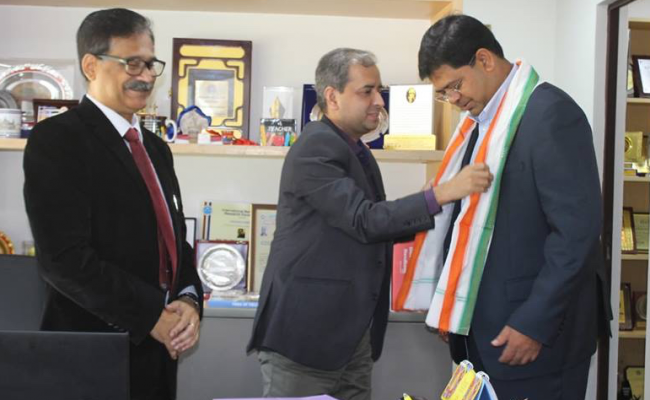 At Amity University, its Vice-Chancellor, Prof. Dhrubajyoti Chattopadhyay and Mr. Rajesh Sisodia, Deputy Director, School of Communication welcomed Asia Centre’s Dr. James Gomez and discussed partnership for the International Conference on Fake News and Elections in Asia. 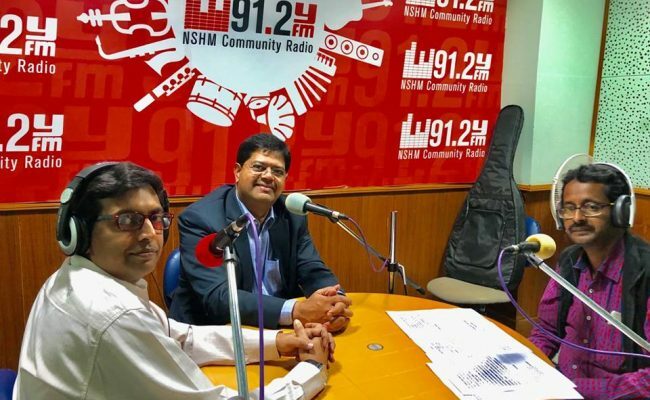 NSHM Knowledge Campus Chief Mentor Cecil Anthony and Prof. Mrityunjoy Chatterjee also discussed the International Conference on Fake News and Elections in Asia partnerships and other collaborations. During his visit, Dr. Gomez addressed the media department’s staff and students and was interviewed over 91.2 Y-FM NSHM Community Radio. Following on from Kolkata, Dr James Gomez, introduced the work of Asia Centre in Northeast India, in the cities of Guwahati, Assam and Shillong, Meghalaya in early December 2018. In Guwahati on 1 December 2018, Dr. James Gomez spoke on “Fake News and Elections in Southeast Asia” at the well-attended event at the Guwahati Press Club. The event was organised by Institute of Media and Development Studies, Guwahati. Again, at the Guwahati Press Club the next day on 2 December, Dr. Gomez spoke on Social Innovation in Action: Southeast Asian Perspective. The event was moderated and organised by Mr. Deepak Baruah, Centre of Innovation in Governance and Public Administration, Guwahati. 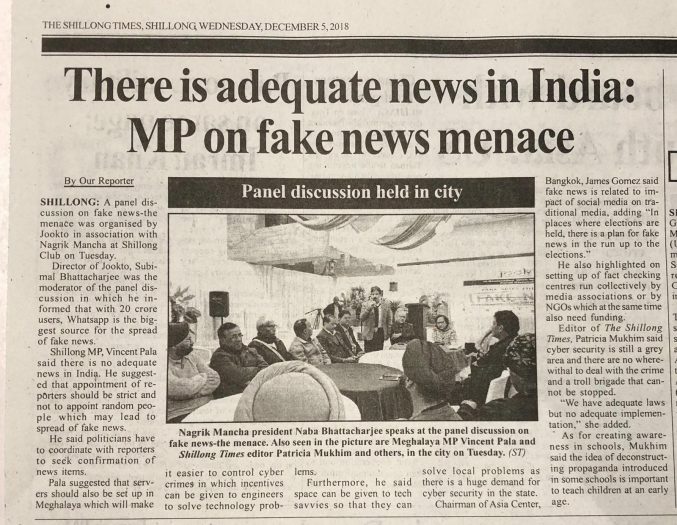 In Shillong, Dr James Gomez joined a panel of prominent local actors to the topic “Fake News – The Menace”. The event was organised by social enterprises Jookto and Nagrik Mancha Shillong at on 4 December at Shillong Club. The discussions on fake news both in Guwahati and Shillong were reported in the local vernacular and English press. The meetings in late 2018 have set the pace for follow on activities in Kolkata, India in early 2019. Meanwhile discussions are ongoing with other partners for future joint activities. 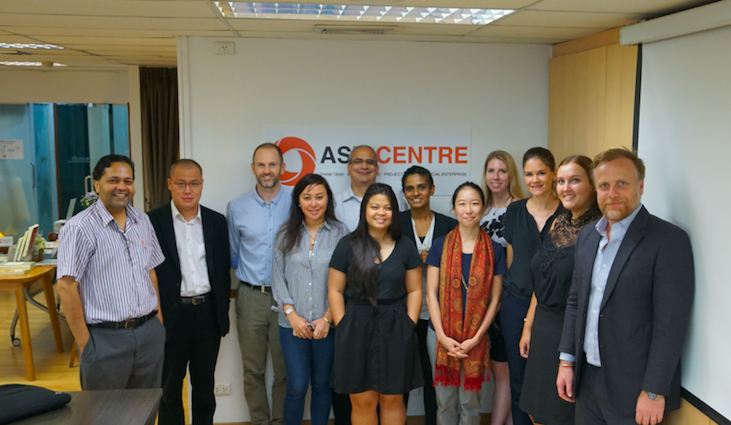 Asia Centre plans to expand its engagement with India to other states and also to other countries in South Asia.